The 2018 JUNO Awards will broadcast LIVE nationwide from Rogers Arena in Vancouver on Sunday, March 25 at 5 p.m. PT (8 p.m. ET) on CBC, CBC Radio and globally on cbcmusic.ca/junos. Get an all-access pass to The JUNO Awards broadcast with exclusive behind-the-scenes live streams. 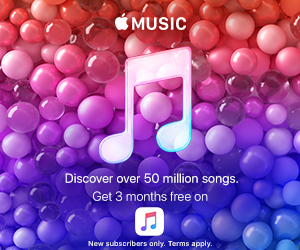 Watch as YouTuber Sam Sutherland, The Peak’s Casey-Jo Loos, and Indie 88’s Lana Gay sit down with presenters, performers and winners in JUNO TV’s Apple Music Lounge beginning at 5 p.m. PT (8 p.m. ET). But first, get a head start on artist arrivals by tuning into JUNO TV Live on the Red Carpet with Sam Sutherland, beginning at 2 p.m. PT (5 p.m. ET). Watch all streams LIVE in a one-stop viewing experience at www.junotv.ca, and join the conversation by using #JUNOTVLive. Did you know the majority of JUNO Awards are handed out at a private industry ceremony the night before the broadcast? This year, CBC Music will live stream The JUNO Gala Dinner & Awards presented by SOCAN on Saturday, March 24 at 6pm PT/ 9pm ET via CBCMusic.ca/JUNOS and CBC Music’s Facebook and YouTube pages. Watch as host Tom Power (CBC q) honours artists and industry leaders with 36 JUNO Awards. This year’s special achievement awards will also be presented at the event, including the 2018 International Achievement Award (Arcade Fire), Walt Grealis Special Achievement Award (Denise Donlon), MusiCounts Inspired Minds Ambassador Award presented by the Canadian Scholarship Trust Foundation (Jim Cuddy), and the Humanitarian Award (Gary Slaight). The night will also feature electrifying live performances by 2018 JUNO nominees Clairmont The Second (Rap Recording of the Year), Iskwé (Indigenous Music Album of the Year sponsored by APTN), James Barker Band (Breakthrough Group of the Year Sponsored by FACTOR, the Government of Canada, and Canada’s Private Radio Broadcasters and Country Album of the Year), Terra Lightfoot (Adult Alternative Album of the Year) and one of the 2018 Allan Slaight JUNO Master Class winners, Caveboy. JUNO TV will also offer live streams during the 2018 JUNO Gala Dinner & Awards Presented by SOCAN at junotv.ca. Viewers can tune in to watch several live streams including a Portrait Cam, Red Carpet Cam, Media Room Cam and the JUNO TV Apple Music Lounge for backstage access, interviews and audience Q&As. Live streams begin at 5 p.m. PT (8 p.m. ET). JUNO TV’s live streams are funded by CreativeBC and the Province of B.C. I live outside of Canada. How can I watch The JUNO Awards? 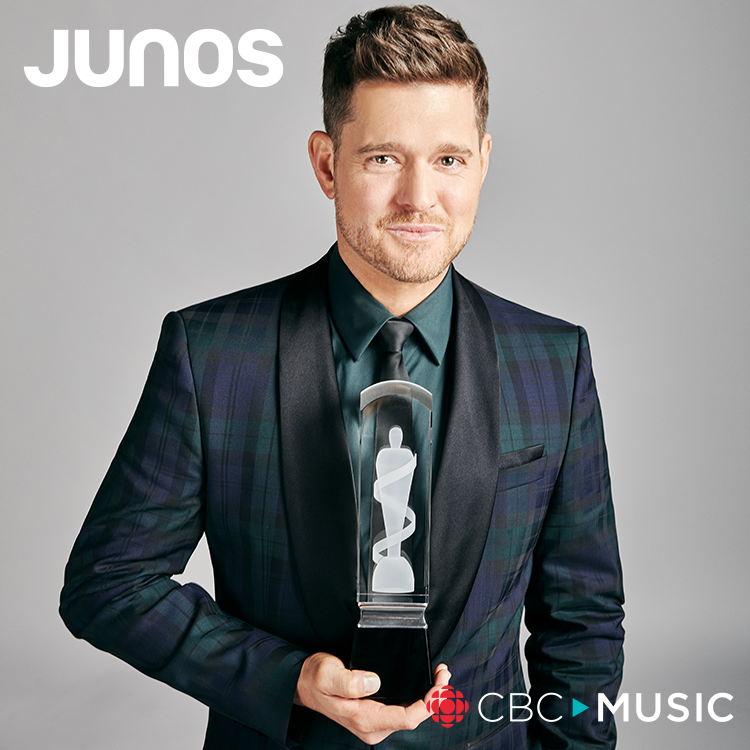 For the first time ever, The JUNO Awards will be live streamed globally on cbcmusic.ca/junos. 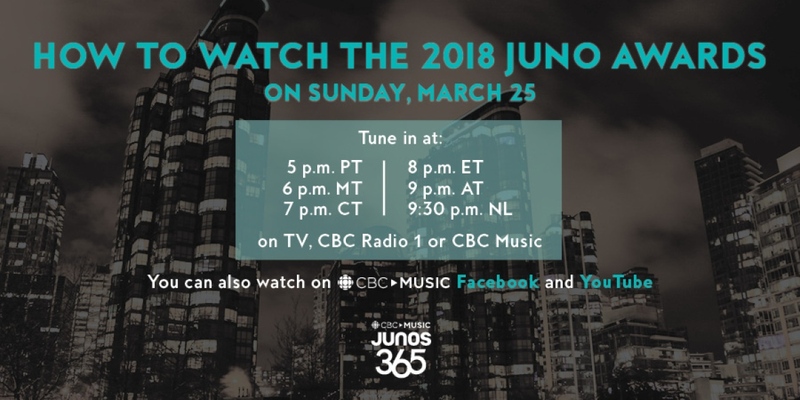 That means, regardless of your location or device, you’ll be able to watch The 2018 JUNO Awards. When and where does the Broadcast take place? How can I watch the show in-person? The 2018 JUNO Awards will be broadcast LIVE from Rogers Arena in Vancouver. Tickets are available through Ticketmaster. I have tickets to The 2018 JUNO Awards. What time should I arrive? The 2018 JUNO Awards Broadcast begins promptly at 5 p.m., doors to the venue will open to the public at 3:30 p.m. There are several road closures around the Rogers Arena to accommodate the show, and normal travel times may be longer than usual. Please take this into consideration and give yourself plenty of extra time when traveling to the event.